In this episode of Ideas from the Trenches, we feature two musicians from the Schulich School of Music at McGill University who are deeply immersed in investigating the evolution of their art forms and the conflicts within. Flutist and PhD student Hannah Darroch takes us into a controversy known as 'the Vibrato Wars', centring on an all-important 'wobble' in the note that either expresses the human spirit or is "worse than cholera," depending on whom you ask. And cellist Juan Sebastian Delgado is a recent PhD graduate who searches out the essence of tango in today's challenging 'nuevo tango' music. **This episode originally aired October 16, 2017. Hannah Darroch is completing her PhD in music performance at McGill University. She is a flautist studying vibrato with the aim to give students clearer direction when they are learning the technique. Vibrato should "be entirely banned from music by anyone equipped with good taste'" – Leopold Mozart, 18th century. "Vibrato? It was worse than cholera." – French flutist Marcel Moyse. The flute is one of the oldest instruments in the world — seemingly innocent and soothing. The oldest surviving flute was made from the bone of a woolly mammoth, dating back to the Stone Age. But when Europeans started fashioning the silver flute, about 150 years ago, a new style of vibrato playing changed the flute's sound dramatically—to the concern of many listeners and players. "It was a beautiful, subtle, limpid sound, just to add colour in selective places, with an undercurrent of a shimmer, to enhance the beautiful sound that was already there," said Nancy Toff, author of The Flute Book: a Complete Guide for Students and Performers. She's referring to the flute vibrato developed by French musicians in the late 19th century. But by the early 20th century, some flute players took the 'wobble' to a distressing extreme, according to musicians like Arnold Schoenberg, who described vibrato as "a goat-like bleating." PhD student and flutist Hannah Darroch is applying the scientific method to rigorously measure the degrees of oscillations in different approaches to vibrato, to save future flute students from the peril of doubt as to why some wobbles are beautiful—and some only suitable for goats. 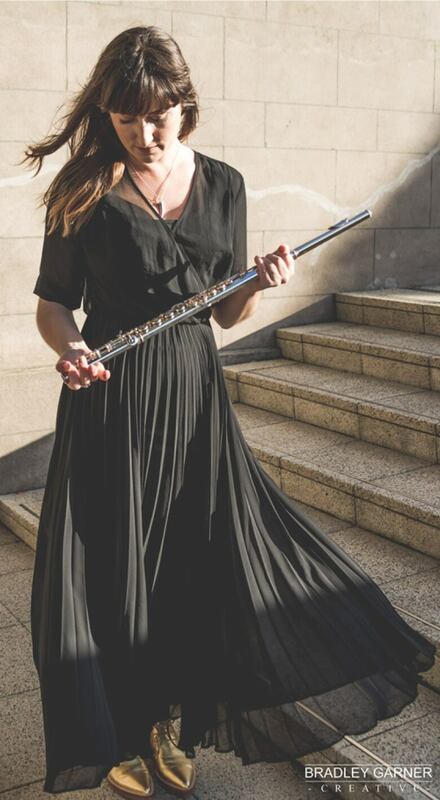 Hannah Darroch is a New Zealand-born flutist completing a Doctor of Music at McGill University. Her supervisor is Timothy Hutchins, Principal Flute of the Montreal Symphony Orchestra. As an orchestral musician, she's performed with the New Zealand Symphony Orchestra and Orchestra Wellington. "I don't know if I could define tango, but I try to remain faithful to its roots" – composer Jorge Bosso. 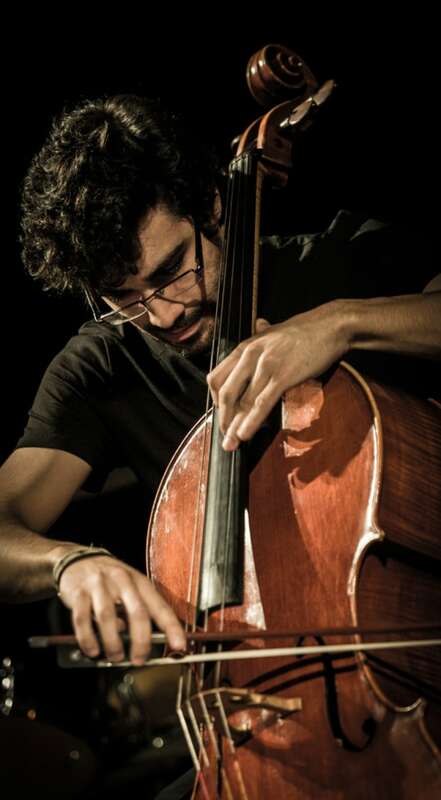 Juan Sebastian Delgado is a cellist who completed his PhD in music performance at McGill University. His thesis is called “Imaginary Tangos: Revisiting tango’s vocabulary through 21st-century cello works.” (Steve Gerecke)The tango was born of a cultural clash in the outskirts of Buenos Aires during the late 19th century. It was once considered the music and dance of lower-class Argentinians before making its way to fancy ballrooms around the world. "When I dance the tango of the Golden Age, I feel a yearning for a certain naive feelings…" said international tango DJ Igor 'El Espejero'. But in the 1950s tango took a dramatic turn. Composer Astor Piazzola added elements of jazz and classical music and explicitly said his tango music was for listening audiences, not dancers. Piazzola led the wave of what's called 'new tango'. Argentinian cellist and recent PhD graduate Juan Sebastian Delgado researched the history of tango as part of his quest to understand where tango is heading in the 21st century. For his PhD, he worked with three contemporary composers to explore how the 'imaginary tango' is a driving force in their latest pieces for cello. 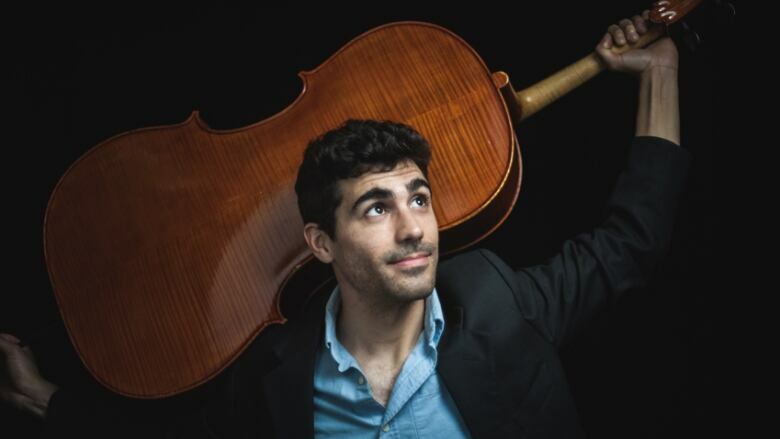 Juan Sebastian Delgado is an Argentinian cellist who recently completed his Doctor of Music Performance degree at McGill University, under the guidance of cellist Matt Haimovitz. He is currently principal cellist of Pronto Music Chamber Orchestra in Montreal and a member of the BIK Ensemble. His PhD centred new tango works by three composers: Gustavo Beytelmann, Jorge Bosso, and Pablo Ortiz. Nancy Toff is the author of a number of books including The Flute Book: a Complete Guide for Students and Performers and a former president of the New York Flute Club. Pemi Paull is the president of the Canadian Viola Society. Robert Zatorre is a cognitive neuroscientist at the Montreal Neurological Institute of McGill University. He and his collaborators have published over 280 scientific papers on a variety of topics including pitch perception, musical imagery, absolute pitch, music and emotion, perception of auditory space, and brain plasticity in the blind and the deaf. Igor "El Espejero is a Toronto-based tango DJ and dancer. The list of countries where he DJs includes the UK, China, and Argentina, For more on the tango dance scene in Toronto check out the umbrella organization Toronto Tango and the Toronto Tango Junkies. Jorge Bosso is an Argentinian cellist and composer based in Milan. He collaborated with Juan Sebastian Delgado to create Cinco Tangos Apócrifos. Composer Astor Piazzolla is renowned for leading the 'new tango' revolution. Here he is at the Montreal Jazz Festival in 1984 demonstrating his musical evolution from the more traditional tango to the rule-breaking new wave. **This episode is part of our Ideas from the Trenches series featuring the work of PhD students across the country. It's produced by Nicola Luksic and Tom Howell.